San Pedro Cactus are native to the high Andes. This mescaline containing cactus gives clear visions during an earthly trip. Mescaline is the most important alkaloid. The San Pedro contains a less mescaline than the Peyote cactus, making its trip more friendly. The outer half inch of skin and flesh is used traditionally by the Indians for divinatory purposes. Highly recommended among psychonauts. We offer natural dried tissue of superior quality. 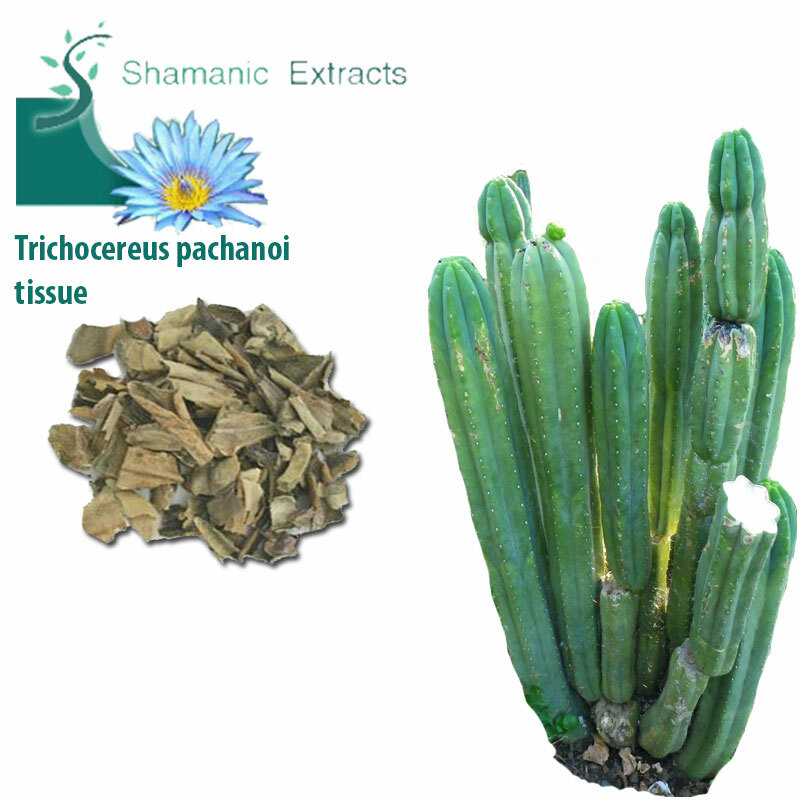 Share your experience about Trichocereus pachanoi tissue with other customers. Submit your tips or thought on this product, be detailed and specific.